Metroworks Group. We Are Installers. Metroworks Group has three main divisions - Metroworks Levelling, Metroworks Tile & Stone, and Metroworks Flooring. Our crews from all divisions are professionally trained to complete new construction and renovation projects. Our portfolio includes both residential and commercial spaces and we pride ourselves on working to the highest industry standards set by the TTMAC. Metroworks Tile & Stone specializes in tile, slabs and stone installation, including waterproofing, applying anti-fracture membranes, in-floor heating, mud beds and performing flood tests to ensure the substrate is ready for tile installation. We follow the standards set by the Terrazzo, Tile and Marble Association of Canada (TTMAC) in all phases of our work. Our crews are continually trained to meet the most recent industry requirements without compromise. Metroworks Levelling specializes in substrate preparation, including the removal of floor coverings (including priming to flatten and/or level the floor), adhesives and bond breakers. Metroworks Flooring division specializes in the installation of hardwood, luxury vinyl tile (LVT), carpet tile, sheet goods and rubber base. In 2013, Metroworks changed the industry of large-format tile installation in BC by initiating and completing a specialized training on how to install large tiles. This initiative led the company to becoming one of the few installation teams in BC to install complex large-format tile projects. 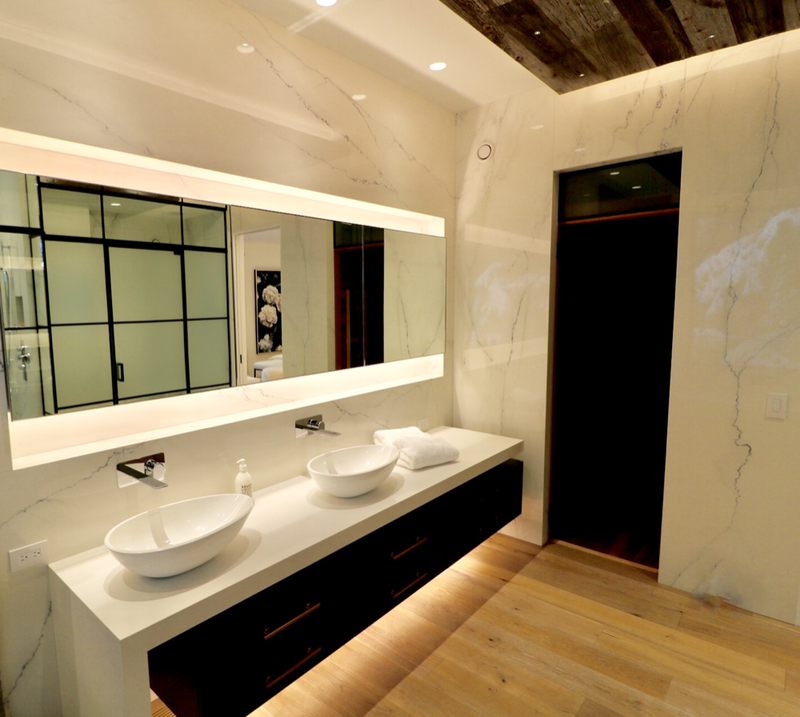 One of these projects, a first of its kind in North America, was a private residence in Vancouver, which won Project of the Year and Best Technical Product Application of the TTMAC (Terrazzo, Tile, and Marble Association of Canada) Hard Surfaces Awards in 2015. 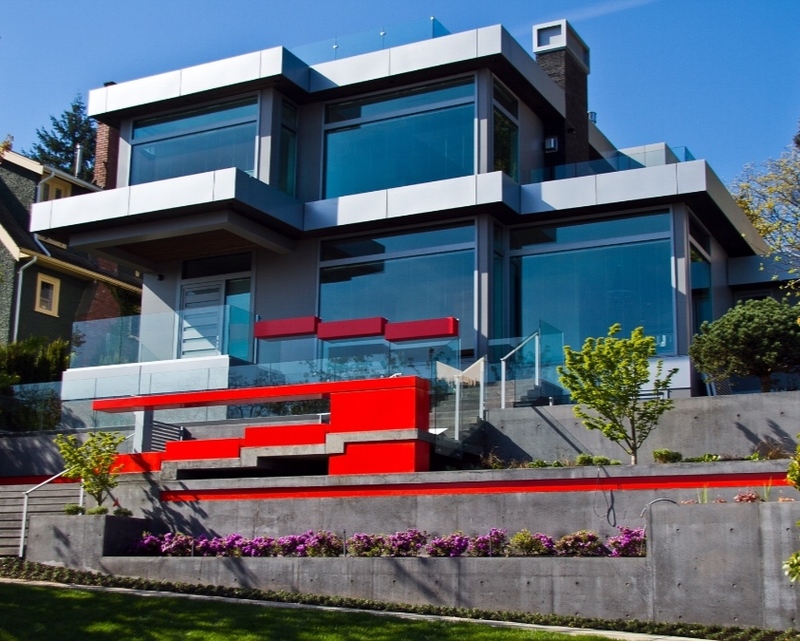 Award winning, and first of its kind in North-America, porcelain slab exterior facade on a home in Vancouver, B.C. 2018 Terrazo, Tile, and Marble Association of Canada (TTMAC) Award winning hard surface installation. 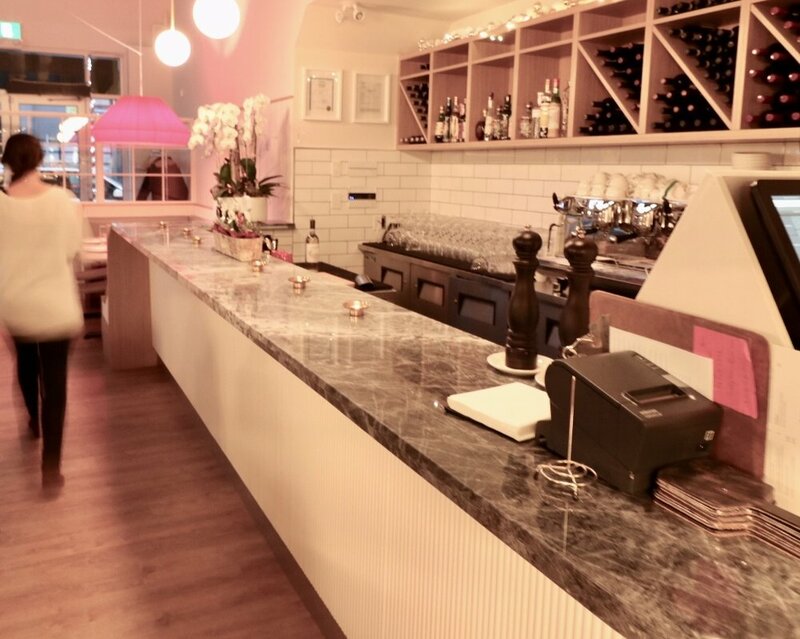 A large kitchen area for Nicli Antica Pizzeria in North Vancouver to accommodate the authentic Italian style of cooking.